-- Simple and slim design, simple gray, ultra protective. -- Outer layer made of urable polyester fabric, with water repellency and all package protection. 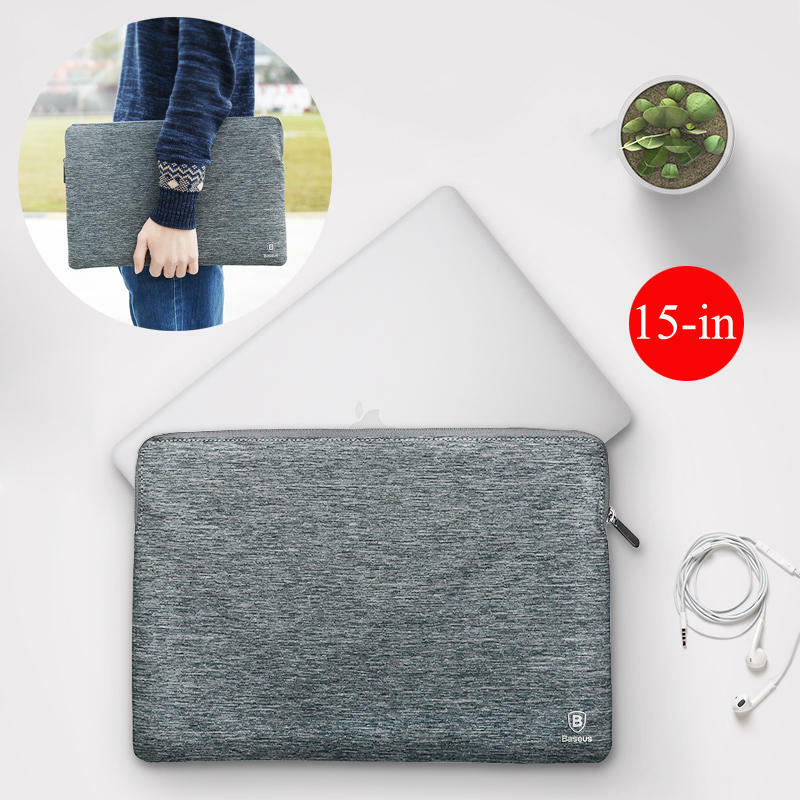 -- With skin-friendly, comfortable, delicate and soft heightened fluff lining, protect your laptop better. -- High quality zipper, smoothly, rust-proof and durable. -- Fine workmanship, excellent quality, bid farewell to off-line.